​PLEASE Call the restaurant @ 618-655-0888 to make a reservation. 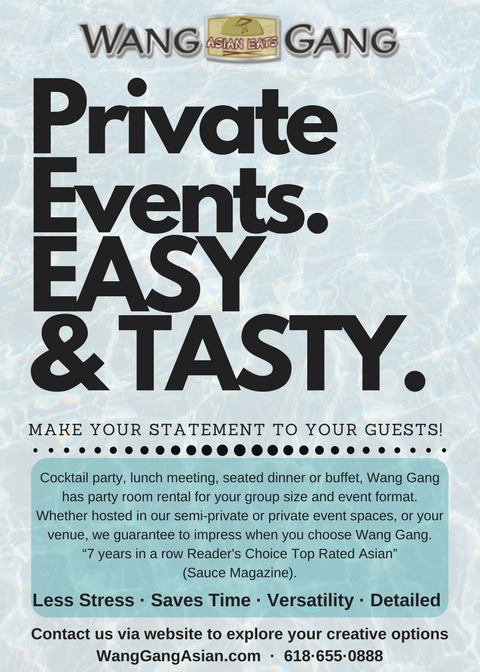 There are no room charges, and we will do our best to accommodate your group. To request information in a timely fashion for catering/private events, please complete this form and we will respond within 24-72 hours. Thank you. 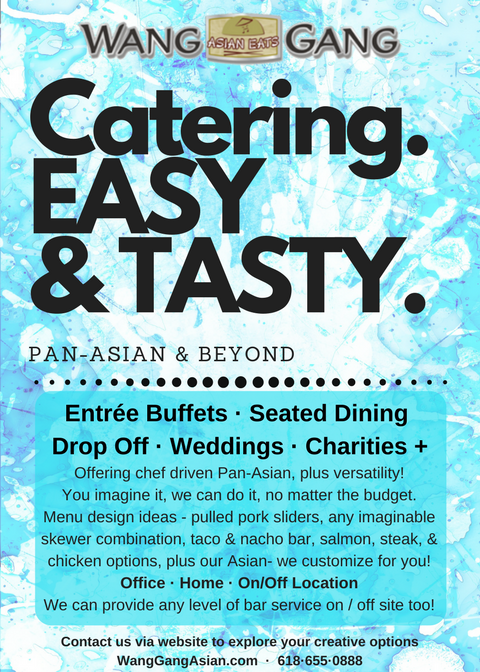 If a catering is requested please complete info as well. Provide details to help us better serve you, along with any special requests such as handicap, kids, etc. Give us the day/month you would like to have your event/ catering. If multiple dates are being researched, put those into the same box in order of priority like so: 1, 8, 16 / Jan. Please indicate the time frame you are wanting the space. Thur-Sat 4p-close. While you may have indicated up to 28 people for the VIP room for "Exclusive" use, if 17 or less ACTUALLY show up as guests, there will be an AUTOMATIC charge of $200 for Exclusive use of the VIP event space. In our larger event space, called the "BH" for Big House, if you indicate up to 45 people, but 36 or less show up as guests, there will be an AUTOMATIC room charge of $400 for Exclusive use of the BH Event space. If you discover, 24-48 hours prior, that you are not going to have as many guests in attendance, and do not want the space exclusive, there are no automatic room charges. Party Room? We have 4 distinct room options 1-24 people rooms, 25-40, and 40-85! We have spaces perfect for birthdays, rehearsal dinners, business meetings, and more! To book the room to be exclusively used by you and your guests, please fill out the form above.